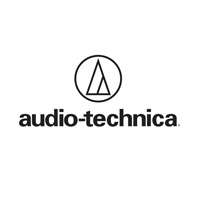 Audio-Technica combines their award winning headphone technology with their high quality cardioid condenser microphone to create the ultimate broadcast headset. 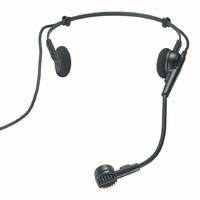 It features a rugged yet comfortable design, with a gooseneck style mouth piece. 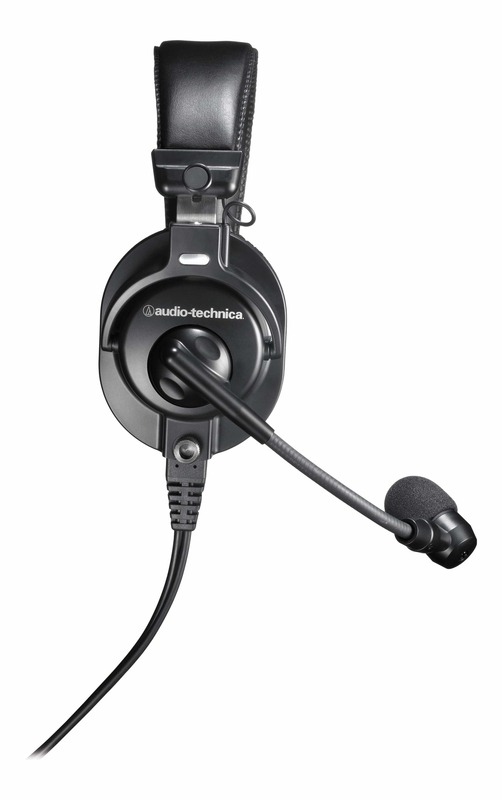 Audio-Technica combines their award winning headphone technology with their high quality cardioid condenser microphone to create the ultimate broadcast headset. 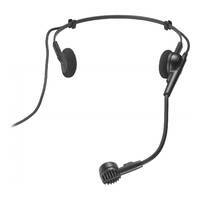 It features a rugged yet comfortable design, with a gooseneck style mouth piece. 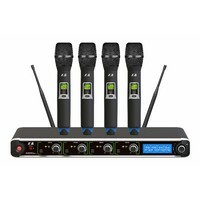 It is great for live production, radio, film, stage work, television and gaming. 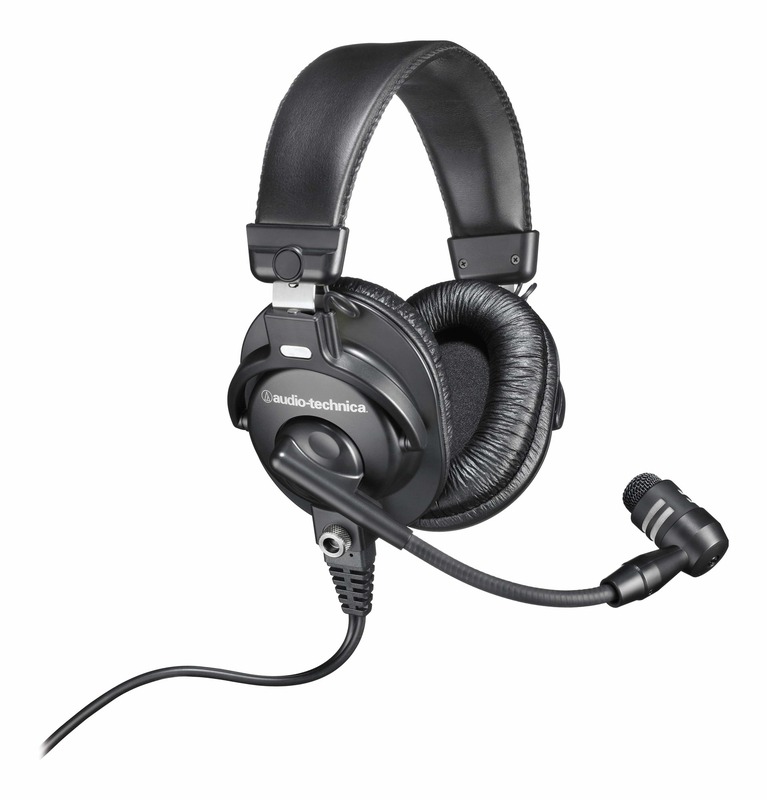 Created especially for on-air news & sports broadcasting, announcing & interviews, this rugged stereo headset offers natural, highly intelligible and focused vocal reproduction, closed-back circumaural (around-the-ear) ear cups to seal out background noise, and a high-output dynamic microphone mounted on a flexible gooseneck boom. 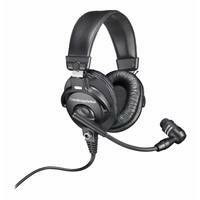 The headset’s microphone has a cardioid polar pattern tailored for pickup of speech with maximum voice intelligibility over a wide range of frequencies. 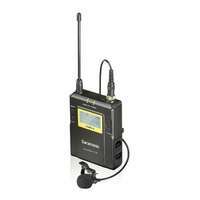 It is more sensitive to sound originating directly in front of the element, making it useful in reducing pickup of unwanted sounds. The flexible gooseneck boom swivels for easy positioning on either the right or left side. The BPHS1 is leading the way for quality and comfort, with a rugged design and plenty of padding – ideal for use over long periods. 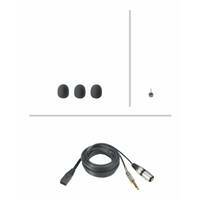 Microphone features polar pattern and frequency response tailored for natural, highly intelligible vocal reproduction. 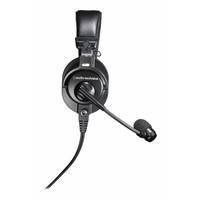 Closed-back circumaural ear cups help seal out crowd noise and other background distractions. 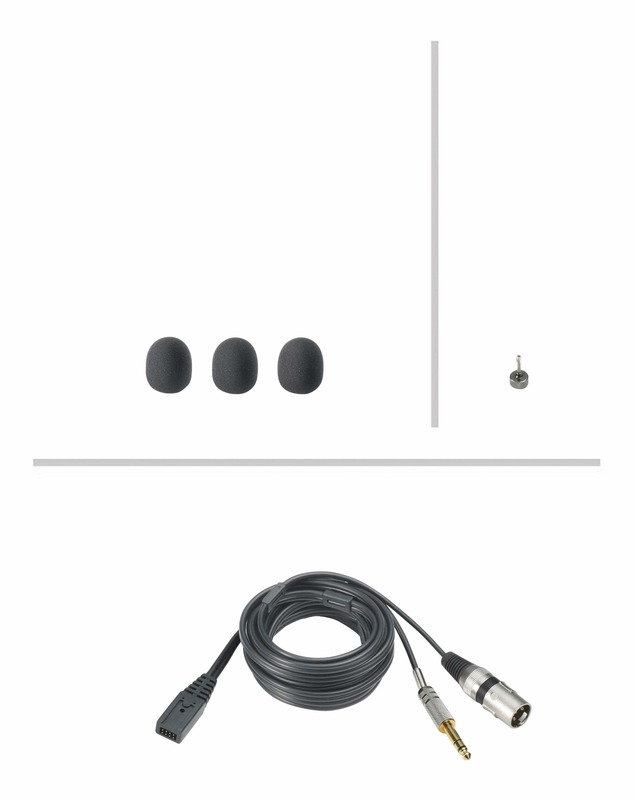 Neodymium magnets in microphone and headphones for high output level & detailed sound reproduction. Cardioid pickup pattern of the dynamic microphone rejects off-axis sounds. 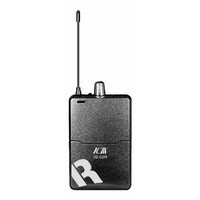 Boom-mounted microphone can be positioned on the left or right side. Adjustable cushioned headband and lightweight design for long-wearing comfort. 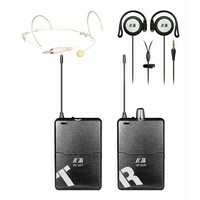 Rugged design with user-replaceable cable and ear pads. Detachable cable (BPCB1) terminates in 3-pin XLRM-type connector for microphone and 6.3mm 3-conductor for headphone.